So I'm in a bit of a pickle. I am currently moving out! Yay! But I have had no internet for a month now & I don't know when it will be arriving. Also my laptop is broke, my phone is broke, & my camera is even more broke & to top it all off I am in work every single night & have a mountain load of college essays to write & hand in. Anyway these are my excuses for being a rubbish blogger. I hope you will forgive me. 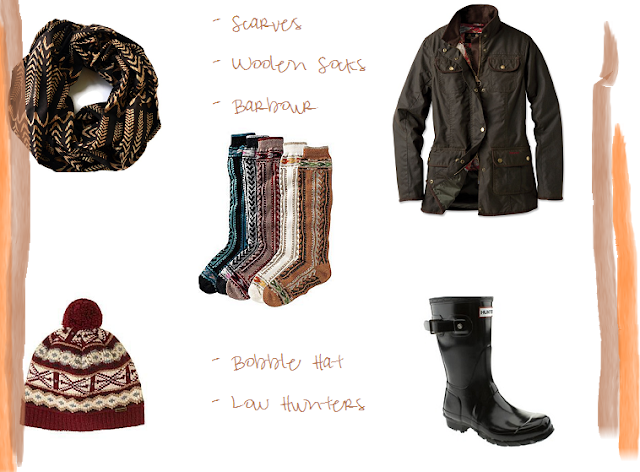 Until I get some Wifi at my crib, you will all have to make do with my quick christmas wish list! A few things I have been lusting after for awhile! I hope everyone is as excited for christmas as I am! 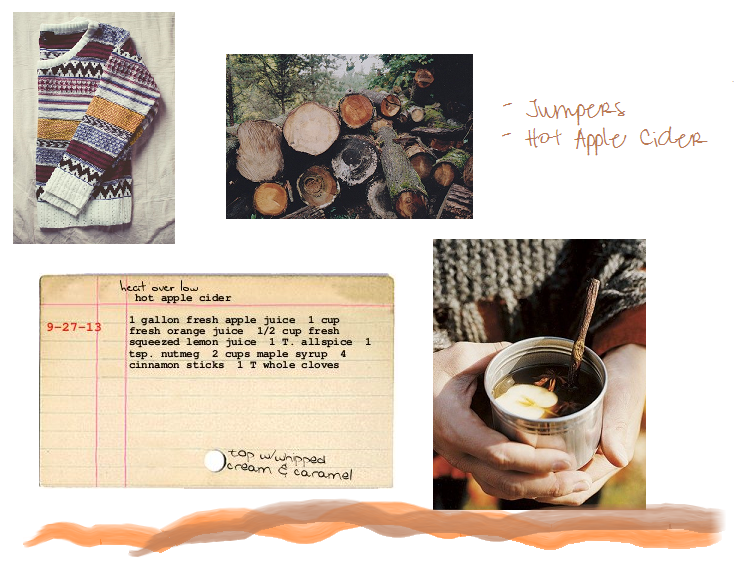 I know it's almost winter, & that I left this post super late, But I needed to hurry up & post my Autumn mood board. 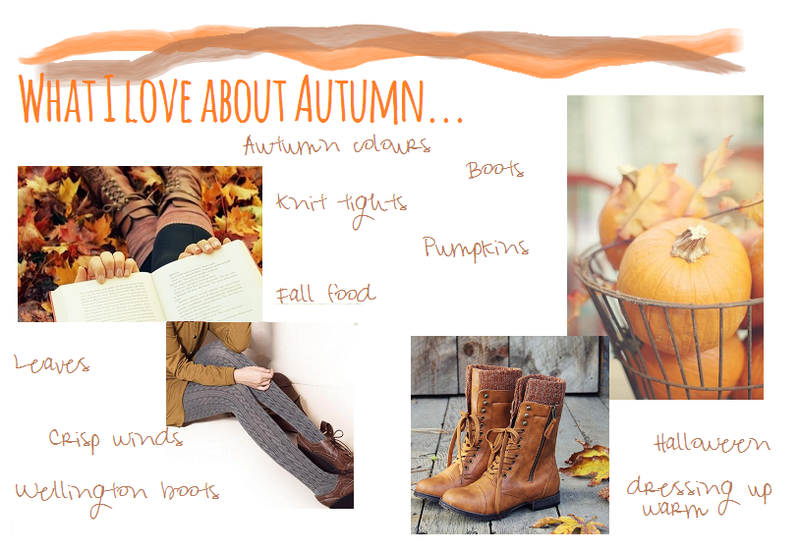 Autumn is my favourite season, maybe because it has my birthday in it but I love the autumnal colours, wrapping up warm in chunky scarves, knit jumpers, cosy socks, sipping hot chocolate or hot apple cider. I have been super organized this year (I am the most unorganized person you will ever meet) & actually got most of my christmas shopping done this past week! Now I just need to wrap & hide them, but just remember where I put them, as I have forgotten the hiding places in the past & found christmas presents around Easter time... oops.